Thank you for contacting Carter Law Offices, LLC. Carter Law Offices, LLC is a full service legal boutique assisting clients in several areas of the law; however, our major emphasis is in real estate and business. We always work for our clients the way we would for ourselves. 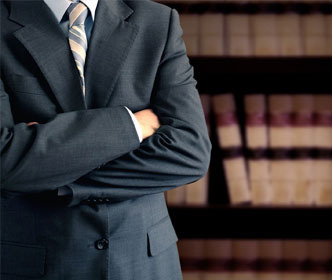 If there is a legal matter outside of our normal expertise that requires expert analysis, we consult and work with our statewide network of attorneys. Most importantly, our clients indicate their appreciation of the "included" experience of working with Carter Law Offices, LLC. This results from the team relationship we strive for. The most optimal legal outcomes can only be realized when clients are truly part of the process. Offices in St. Louis and St. Charles Counties. We hope you find our website informative and helpful. Not every attorney can serve every client's needs. However, with our attorneys having been judges, REALTORS, brokers, public defenders, business men & women, political office holders, and directors of professional organizations; we often thoroughly understand and know first hand the needs and priorities of clients that need and benefit from our services.